The Annual Silicon Valley Irish Fleadh returns in 2019 for its 6th consecutive edition! Mark you calendar for Saturday, May 11th and Sunday, May 12th. 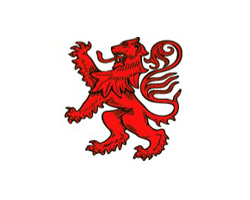 The word Fleadh, pronounced “Fla”, is the Gaelic word for Festival. It is a gathering and celebration of Irish culture and traditions bringing people together to share festivities, happiness and joy. 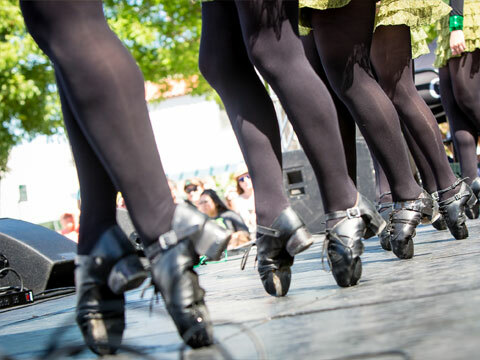 Returning to downtown Mountain View for its fifth year, the Silicon Valley Irish Fleadh expands upon the famous traditional Irish hospitality to embrace and encompass all our surrounding communities. The event is presented by St. Stephen’s Green Irish Foundation, a non-profit 501 (c)(3), which promotes Irish heritage in the community and has contributed close to $9,000 to local charities. Beneficiaries from the foundation have been Mountain View Veterans Memorial, Mountain View Education Foundation, Community Health Awareness Council, St Joseph’s GAA and the Berkeley Tragedy fund. Unfortunately, pets are not allowed at the festival. For the safety, comfort, and courtesy of your pets and festival goers, please leave your pets in the comfort of your own home. The Silicon Valley Irish Fleadh would not be possible without all the volunteers that help us organize and make this great event. If you wish to volunteer for this year festival, please follow the link below to apply. Paper applications are also available at Stephens Green located at 223 Castro Street, Mountain View, CA 94041 during business hours. All volunteers will receive a Fleadh T-shirt, Souvenir Fleadh Glass, drink ticket & meal ticket! 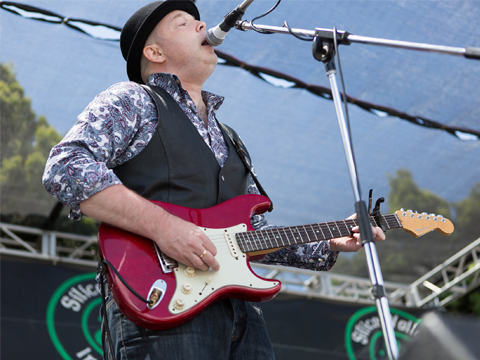 The 2019 and sixth edition of the Silicon Valley Irish Fleadh features a terrific entertainment lineup that represents the best of both traditional and modern in Irish Music. Live artists and performers take center stage all day long and are sure to rock the festival. Wildly acclaimed at our past editions of the Silicon Valley Irish Fleadh, we are delighted to have U2 tribute band Zoo Station return to our festival on both days. 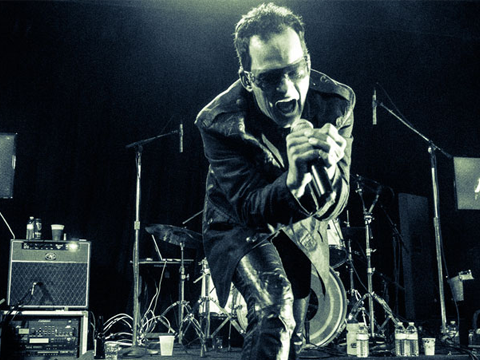 Singer Bonalmost leads the show, flying high with the vocal strength and confidence of Bono’s Joshua Tree days. The Sledge showers thick layers of effectual guitar work over crowd as Adamesque on bass and Barely Larry on the drums deliver the pounding heartbeat of some of modern rock’s most memorable songs. The band’s primary job is replication, but periodically Zoo Station innovates as much as it imitates. “All we can really do is ask ourselves, ‘What would U2 have done onstage?’” says Bonalmost. Also returning are The Black Donnellys from Dublin and they are now double world record holders! 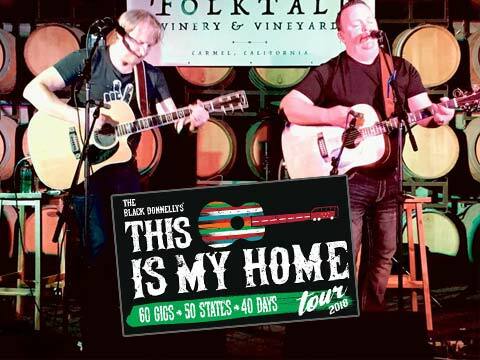 Last year they broke the world record by playing 60 gigs in 50 states in 40 days as part of their This is my Home tour. The two Daves, Messrs Rooney and Browne are always a hit and have a huge following in California as well as Dublin and Las Vegas where they play in Mandalay Bay. 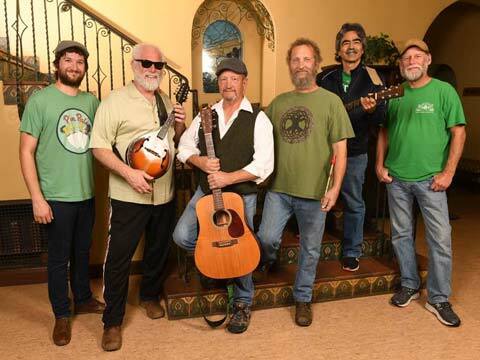 Irish rebel music makes up the bulk of Kavanaugh Brothers’playlist, but, they also venture into songs by Bob Dylan, Grateful Dead, Johnny Cash, Cracker, Fred Eaglesmith, and others. 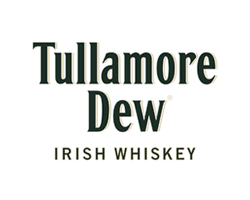 For a group that calls Shane MacGowan its patron saint, it’s a good bet that a stirring, uptempo Irish song will be a major part of their playlist, and that beer and whiskey will somehow be involved. So, if you like The Pogues, the Clancy Brothers, The Dubliners, Great Big Sea, The Waterboys, and the like, you won’t want to miss the Kavanaugh Brothers Celtic Experience. 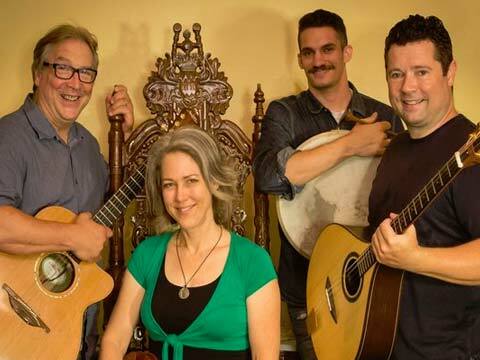 Featured for the first time at this year’s Fleadh, The Gallowglasses play all acoustic instruments, including guitar, fiddle, mandolin, Irish bouzouki, mandola and traditional percussion. All four members sing, so expect 2, 3 and even 4 part harmonies at times. The Irish and Scottish tunes range from slow waltzes to foot-stomping jigs and reels. Martin L is a singer and songwriter from Dublin showcases his unique style and upbeat performance. 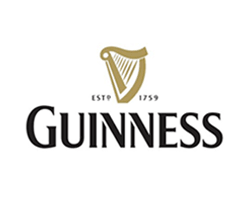 The festival will feature Irish beverage choices such as Harp, Smithwick’s, Guinness as well as an exceptional selection of craft and local brewers. For wine lovers, we offer a wine booth pouring all day. To celebrate this unique event, we will have commemorative “Silicon Valley Irish Fleadh” beer and wine glasses available for purchase. Foodies – local Irish food vendors will provide sumptuous Fish and Chips, Shepherd’s Pie, Irish Curry, Irish Cheddar Burger & Spit Roasted Pig, plus many more tasty delights. We’ll even be offering a unique Festival Popcorn. 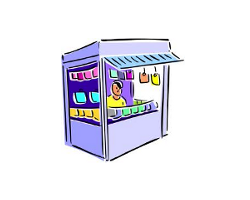 Artisan Candies will be there to sell their delicious home made cakes and candy. Arts and Crafts are a large part of Irish culture. 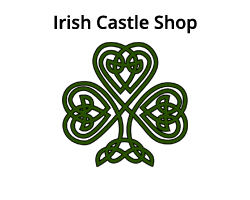 We will have a great blend of crafts on show from Celtic jewelry to hand crafted stone. Some of the finest Bay Area stores are showcasing their product selection during the festival. 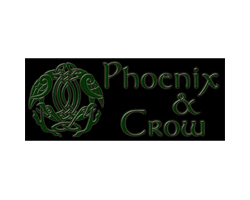 Celtic, Scottish, Welsh and Irish silver and stone items. Kids are sure to have a fun time at the Fleadh with our designated Kid’s Zone and its bouncy castle and slide. 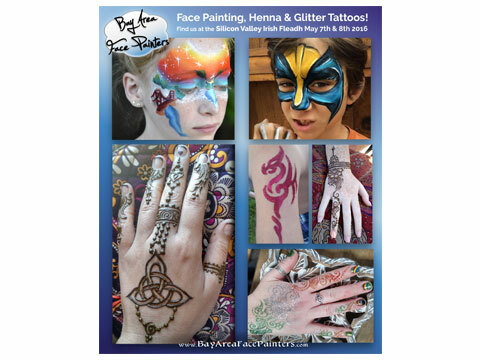 This year, Bay Area Face Painters will be providing professional Face Painting for kids & adults of all ages and only uses all natural henna and waterproof glitter. 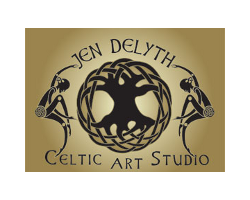 Come experience a tribal tattoo, a unique Celtic design or some of the most popular temporary body art options. Sign up early to become a sponsor for the Silicon Valley Irish Fleadh 2019. Many options to choose from to showcase your brand and get great exposure in the heart of Silicon Valley.